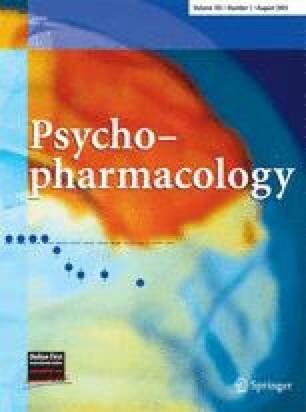 Although in a previous study we showed that caffeine and theobromine were the main psychopharmacologically active constituents in a 50-g bar of chocolate, mere activity does not guarantee a role in our liking for the food. Our aim was to see if liking for a drink repeatedly paired with these amounts of caffeine and theobromine would increase compared to a placebo-paired drink. Participants (n=64) consumed a ‘novel’ drink + treatment capsule on six non-consecutive mornings using a double-blind, placebo-controlled independent-sample design. Aspects of liking and intensity of various sensory descriptors for these drinks were measured at every drink collection. Treatment capsules contained either an ecologically relevant dose combination of 19-mg caffeine and 250-mg theobromine or a placebo. Liking for the drink paired with the methylxanthine-containing capsules increased over time compared to the placebo-paired drink. This highly significant effect was confirmed by subjective, retrospective changes in liking for the drink. Methylxanthines in amounts found in 50-g chocolate may well contribute to our liking for chocolate, especially to the more acquired taste for dark chocolate. A summary of these results was presented as a poster at the annual meeting of the British Feeding and Drinking Group in Bristol, UK, on 25–26 March 2004 (Smit and Blackburn 2004). The authors would like to thank Capsugel and FMC for donating the relevant materials for this study.